LaSaM is excited to announce that we have received a Canada Council Music Production grant to complete the Music For Natural History audio album for release in 2017. This sound composition by Tina Pearson and Paul Walde was performed to sold out audiences in the Natural History Gallery at the Royal BC Museum in January 2016. Subsequently, we made recordings of the 16 musicians performing the sounds of the flora and fauna of the Gallery’s Forest and Shoreline dioramas. We will be putting the finishing touches on this work in the coming months. We will keep the LaSaM community posted as the project develops! LaSaM’s Experimental Music Unit (Tina Pearson, George Tzanetakis and Paul Walde) present their all-glass collaboration with guest Oslo-based sound and media artist Camille Norment. Songs For Glass Island takes inspiration from the unrealized land art work Island of Broken Glass by the late American artist Robert Smithson, who proposed encrusting in glass a Miami Islet, a small pumice islet off the coast of Vancouver Island. Using glass as their medium, the artists imagine possible sounds, stories, textures, and ecologies of Smithson’s fabled island. The juxtaposition of the practices of sound art and experimental music performance create a visually stunning and sonically captivating audiovisual concert length program featuring large sheets of glass, glass gongs, and shards, Norment’s glass ‘armonica, Pearson’s glass harp, and tuned wind instruments made from glass. Update: Thank you for the support! We are humbled and grateful for the dedication of the performers, the volunteers, and the staff of the Royal BC Museum in making this project such a success. All four performances as well as the invitation-only preview of Music for Natural History were sold out. Stay tuned for news of the sounds coming outside in the spring, and for updates about the Music for Natural History film and CD. It’s here! After months of work, LaSaM’s production of our performative sound installation at the Royal BC Museum in Victoria will be presented Friday and Saturday, January 15 and 16, 2016. Music for Natural History, composed by Tina Pearson and Paul Walde, features 16 performers using listening skills and sonic mimicry to re-animate the Forest and Seashore dioramas in the Museum’s Natural History Gallery. Media Release with performer and ticketing information: Music4NatHistory2016-MR6. For complete information, please visit our Music for Natural History page. LaSaM’s large scale project Music for Natural History, a performance installation for the Natural History Gallery of the Royal BC Musuem, is officially launched Saturday October 17, 2015 with Natural History Soundwalk at the Museum. 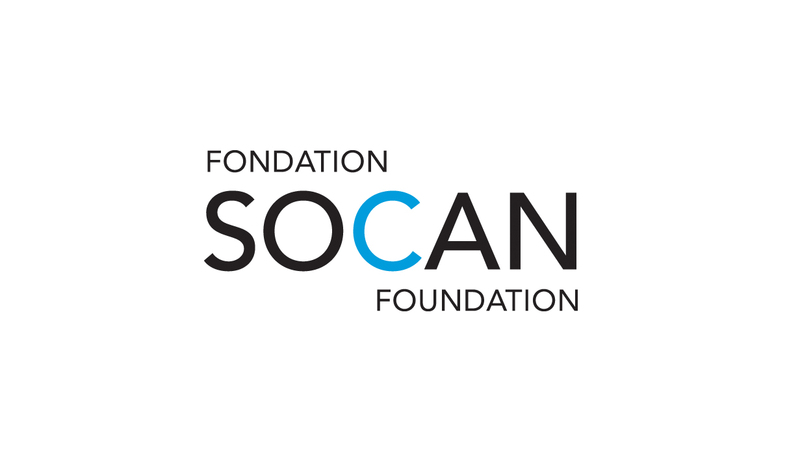 The event will introduce the project and its themes and take participants on a soundwalk through the Coastal Forest diorama and Beacon Hill Park. “The workshop allows us to tune in to the unexpected interconnections between landscape, identity, and technology,” says Kim Gough, Royal BC Museum’s Adult Learning Team Lead. 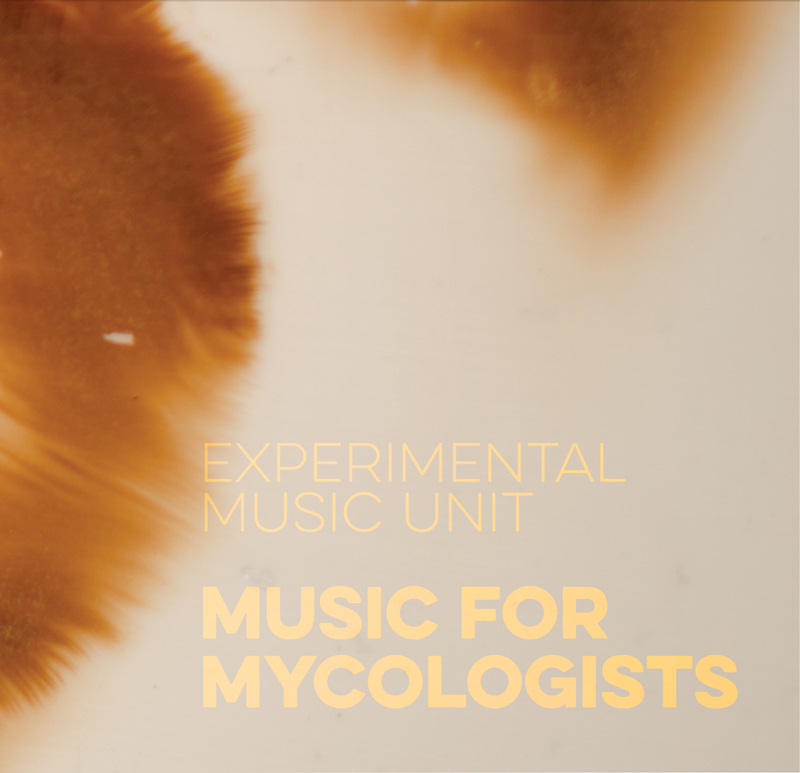 LaSaM’s Experimental Music Unit announces the release of its Music for Mycologists CD. More information and purchasing options can be found here. Physical or digital versions are available. LaSaM’s Experimental Music Unit – Tina Pearson (flute, voice); George Tzanetakis (bass clarinet), Paul Walde (bass guitar), Kirk McNally (live electronic processing) present the Music for Mycologists CD release concert! 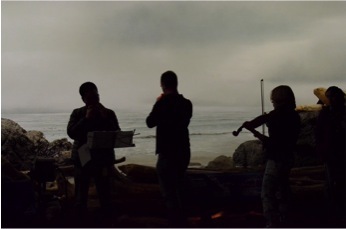 December 28, 2014, Merlin’s Sun Home Theatre, Victoria: Halifax cellist and director of Suddenly Listen join LaSaM’s Experimental Music Unit and guests in a provocative and contemplative offering of sound making in tune with seasonal darkness. With compositions by Pauline Oliveros, Norm Adams, Tina Pearson and EMU members. Performed by Norm Adams (cello), Paul Walde (electric bass), George Tzanetakis (reeds), Tina Pearson (flute, glass, voice) and guests. Stay tuned for details. November 15, 2014, Surrey Art Gallery, Surrey BC: LaSaM’s trio, the Experimental Music Unit, will perform selections from their Music For Mycologists program during the Gallery’s annual Sound Thinking Symposium. Compositions by Paul Walde, Tina Pearson and John Cage. December 1, 2013, Legacy Art Gallery, Victoria: In conjunction with the University of Victoria’s Department of Visual Arts Faculty Exhibition “Paradox”, LaSaM presents Music for Mycologists, a collection of works composed and performed by George Tzanetakis, Tina Pearson and Paul Walde. Paul Walde’s large mushroom spore prints in the exhibition Paradox are in fact a music notation intended to be interpreted sonically when exhibited. Accordingly, the musicians, Tina Pearson (glass, flute, voice), George Tzanetakis (bass clarinet) and Walde (bass guitar and percussion), present a program that uses mushroom hunting as a metaphor for uncovering those sounds of rare and raw beauty that exist just beyond perception. October 6 – December 8, 2013, various locations, Victoria: a 10-week series of one-hour workshops led by Tina Pearson. these innovative compositions and performances. for listening in its most active and engaged form.